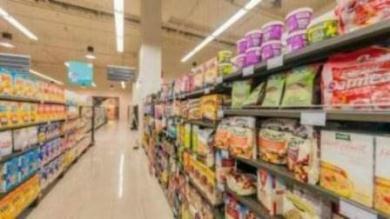 The residents of the UAE can now enjoy 50 per cent discount on consumer goods and food from March 20 to April 20. The initiative has been launched by the Ministry of Economy as a part of the World Happiness Day in cooperation with co-operative outlets and other hypermarket and supermarket chains in the country. According to Al Bayan, the initiative increased the discount period to 51 days, as it began on March 1 as a part of the 13th Gulf Consumer Protection Day. The discounts include the reduction of prices of 7,500 items - 3,000 of which are present in co-operatives, and 2,000 in Carrefour and Lulu stores.